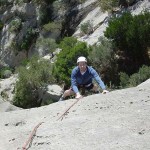 We can arrange adventure days that suit all members of the family. 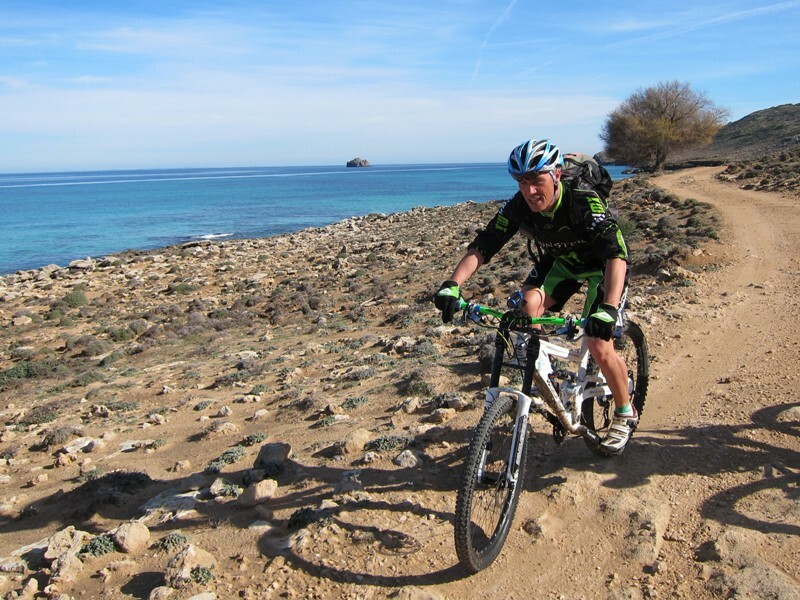 We have lots of experience of taking mixed groups and creating an enjoyable environment for everybody. Just talk to us and we can come up with some ideas to give you and your family a safe, enjoyable and memorable day out. Are you looking for a fun filled activity that the whole family can participate in and enjoy? 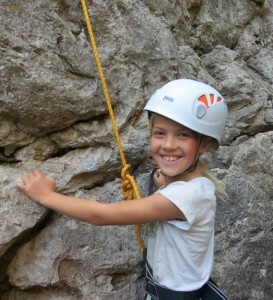 It may be hard to believe but rock climbing and abseiling really are sports for everybody. 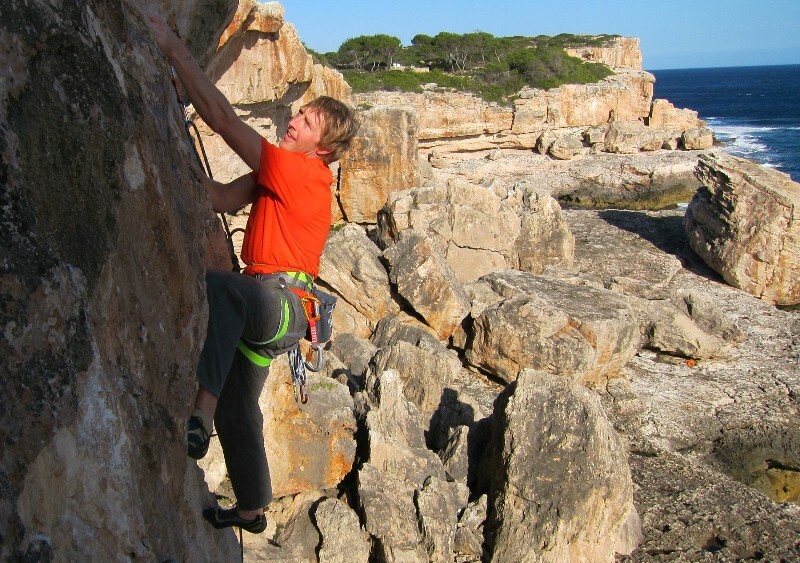 Outdoor activities, especially rock climbing, are a rewarding and enjoyable way for a family to spend quality time together in some of the most beautiful areas of Mallorca. 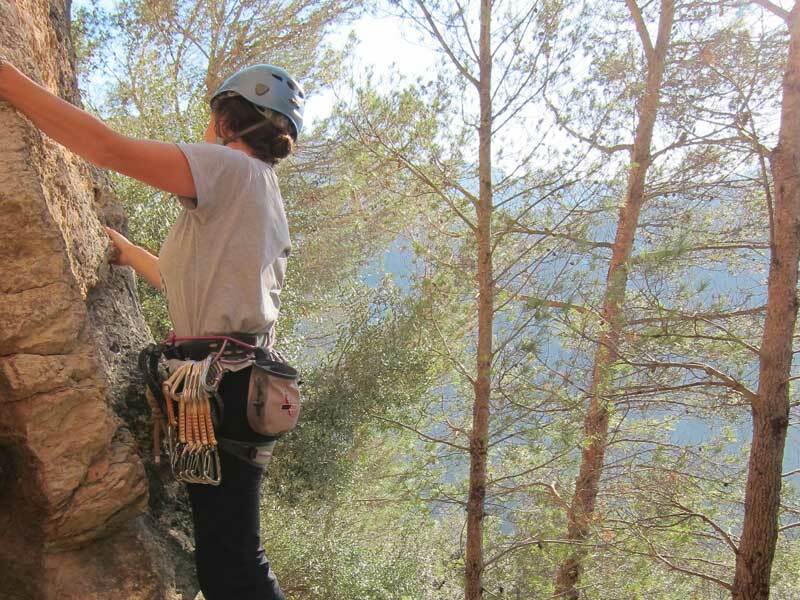 A rock climbing activity day can be easily adjusted to suit all members of the family from the youngest to the oldest, providing a memorable Mallorcan holiday experience for all. 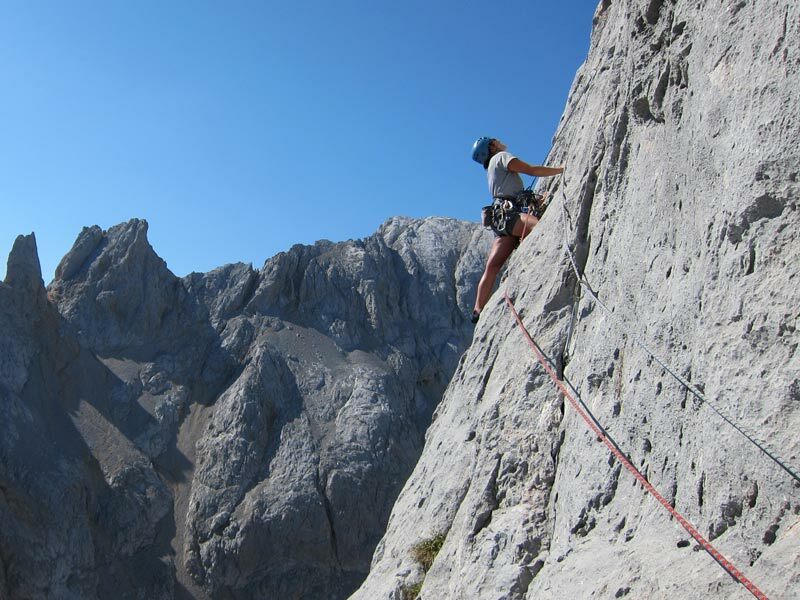 Climbing is a particularly good sport for providing different levels of challenge. 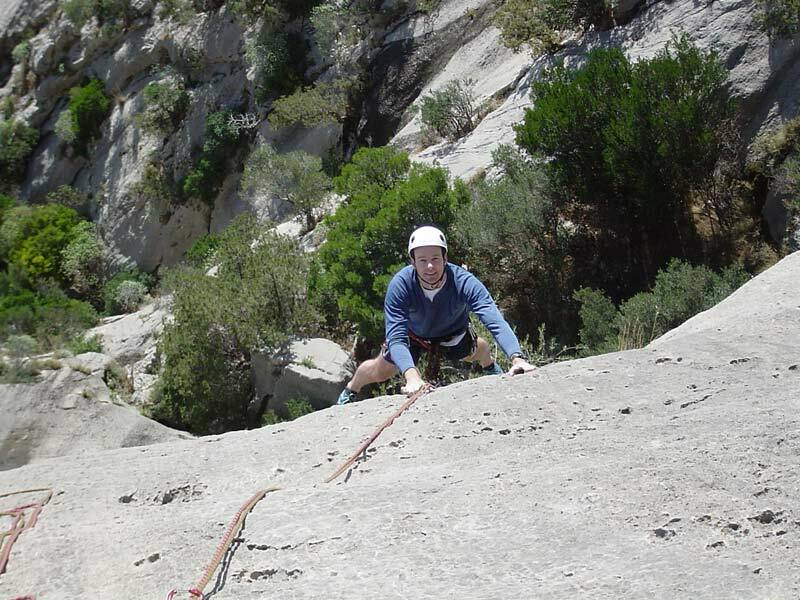 We know many climbing venues that provide enjoyable climbing for people of varying abilities and ages. 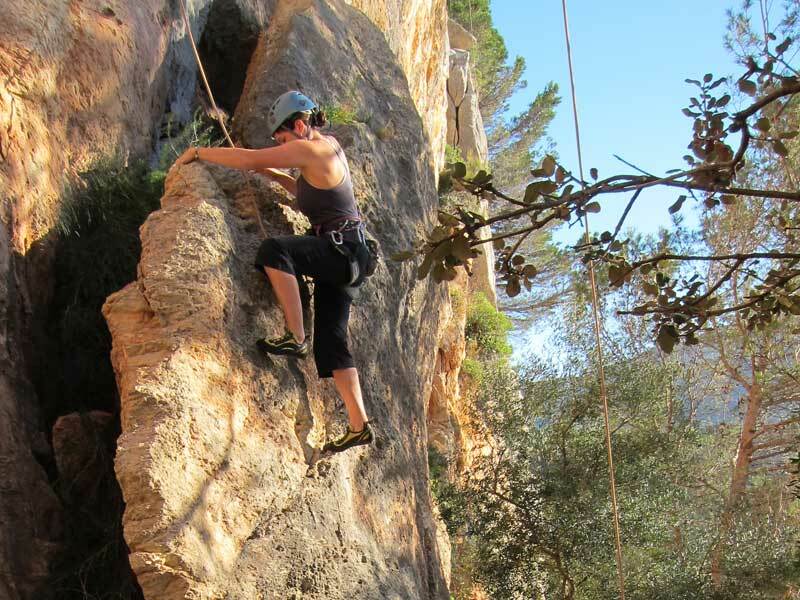 Click here to find out what to expect from a typical day of climbing and abseiling with your family here in Mallorca. 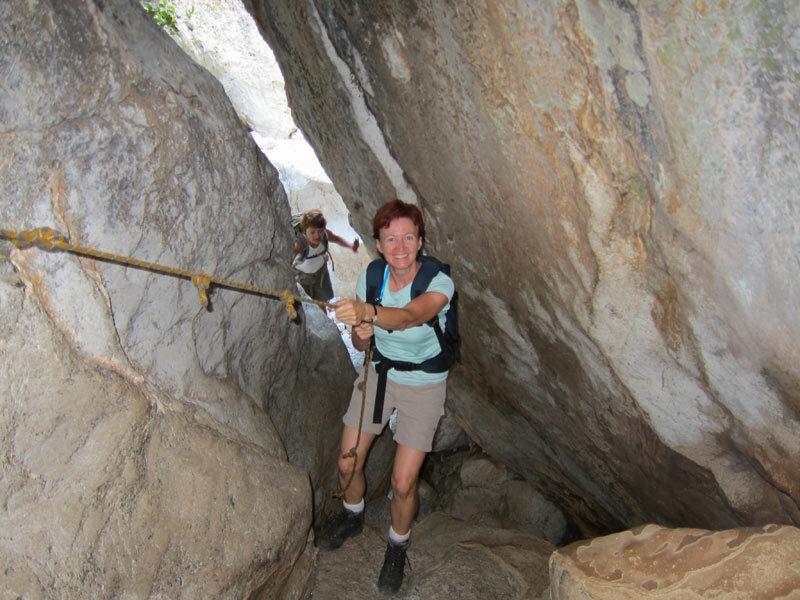 The Torrent de Pareis is a very impressive gorge walk with lots of scrambling. It is very popular with young people as it takes a certain level of agility and is constantly interesting. It also ends at the sea for a refreshing swim. 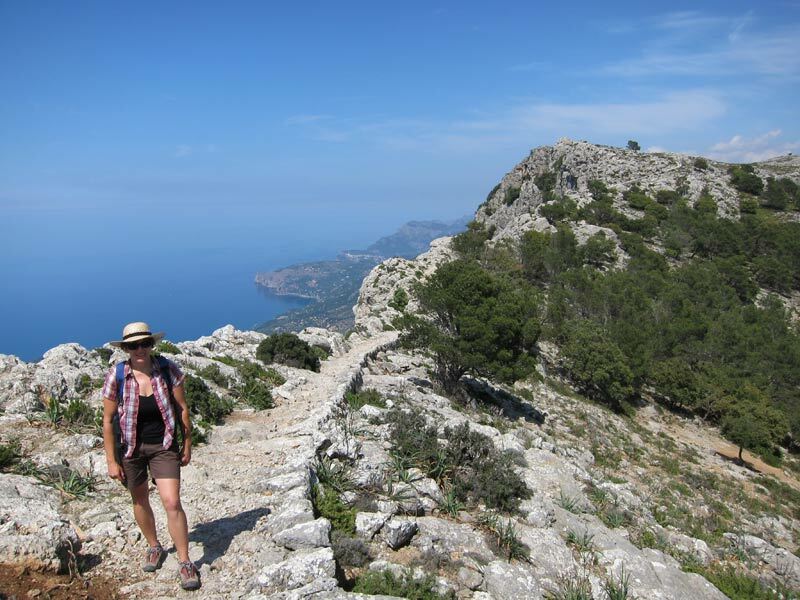 Click here to find out more about the Torrent de Pareis and the suitability of this tour for your group.